You will encounter new vocabulary in the texts you read, word lists your teacher gives you, foreign language phrasebooks, songs and movies in English, speaking with a native speaker, or even from the instructions for your textbook’s exercises or those in your new DVD manual. No matter the source, you should concentrate all new vocabulary items in one place. The best option is a notebook, small enough to carry around everywhere to review your vocabulary at all times and big enough to accommodate neatly organized vocabulary lists. 1. Divide each page into two columns. On the left hand column, write vocabulary items in English. On the right hand column, write their translations in your native language. 2. Always entitle each set of items with the source they are taken from (article, song, textbook + page number or URL for future reference) so you remember the general context they are taken from. 3. If your target language does not use a familiar alphabetic script (Chinese, Japanese, Arabic, Russian, Hindi etc.) or has highly unusual spelling, add a third column with phonetic transcriptions representing the pronunciation of your target words). 4. The next step is to study the vocabulary with their corresponding translations as you move down the table. 5. Now, use a sheet of paper to cover the translation column and ask yourself:”What does this mean in my language?” Gradually go down the lines and test yourself for each item. Mark items you had a problem with and restudy them. 6. Next, cover the English column, look at your native language translations and ask yourself: “How do I say this in English?” Mark items you had a problem with and re-study them. 7. Try and arrange lists together under a common theme, such as “words from unit 3: The World of Work” or “Words from Depeche Mode songs”. 8. Review your lists regularly anywhere you can: on the train, on the bus, in line to see the doctor, or even in the toilet! 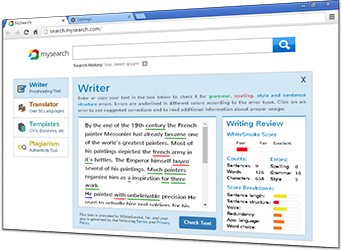 Try to use your newly acquired vocabulary in writing tasks, emails, conversation and more. And as they say, Use it or lose it! 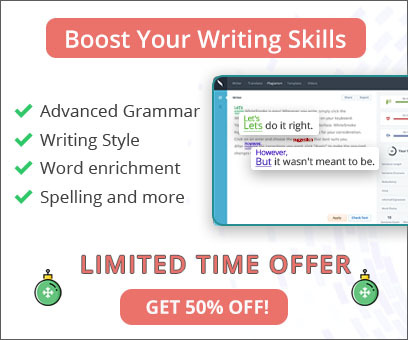 Yes, we know this is time consuming but it is the most efficient way to review vocabulary after you have stumbled upon it, had some vocabulary drills and activities in your textbook and now need to refresh your memory. The notebook becomes a private dictionary that belongs only to you, making you possess the lexical treasures within it. Do not settle with your textbook’s or teacher’s vocabulary lists! If you prepare your own lists, you will actually own the words and enrich your English. Remember, language is all about communicating ideas through words!